High performance protection for all materials with a lasting effectiveness. 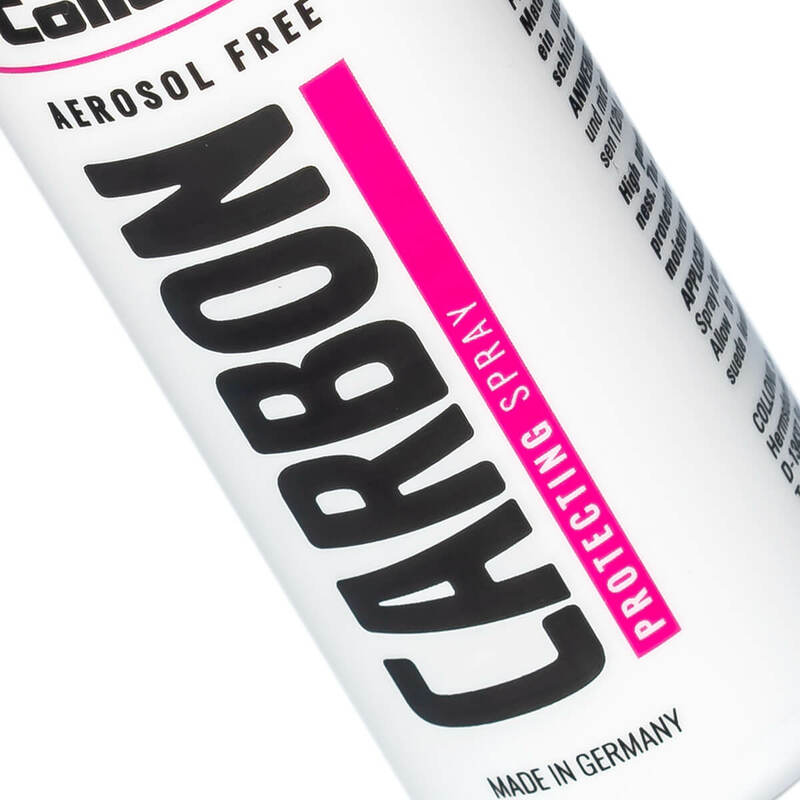 The CARBON PROTECTING SPRAY forms an invisible, breathable and resilient protective shield for all surfaces. 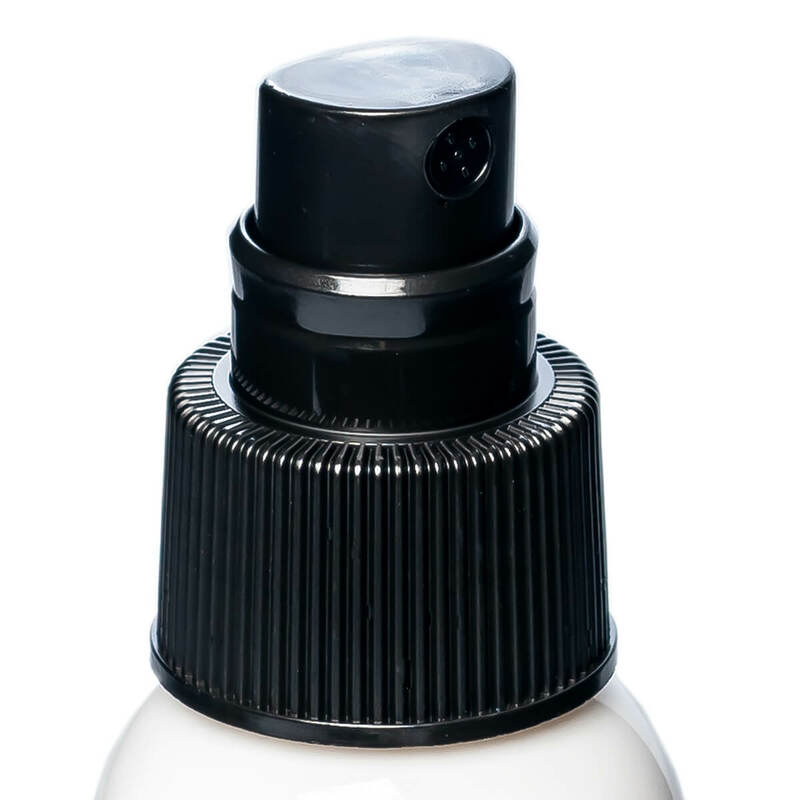 Protects against moisture and dirt. 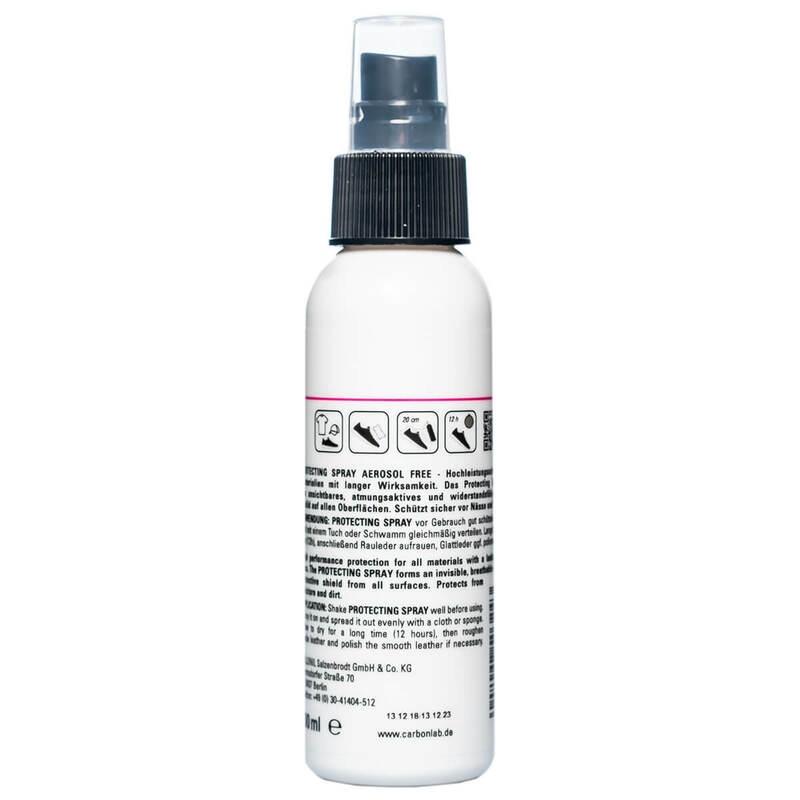 Shake CARBON PROTECTING SPRAY well before using. Spray it on and spread it out evenly with a cloth or sponge. Alow to dry for a long time (at least 12 hours), then roughen suede leather and polish the smooth leather if necessary.